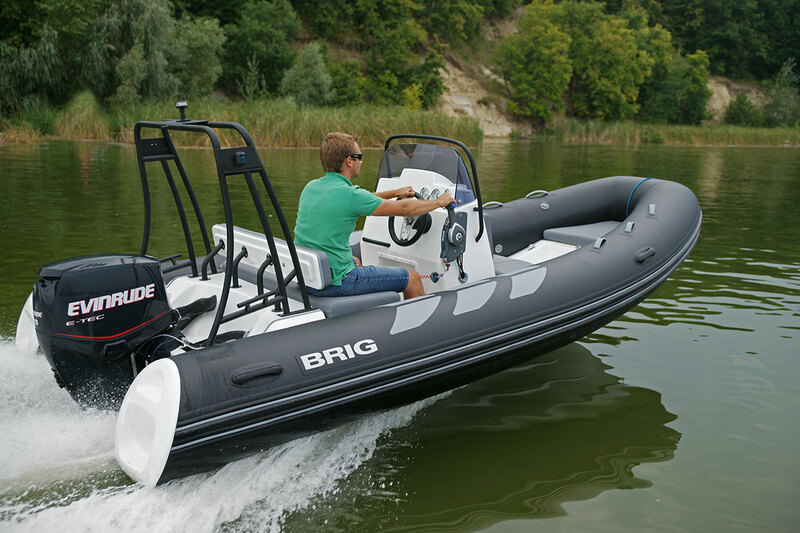 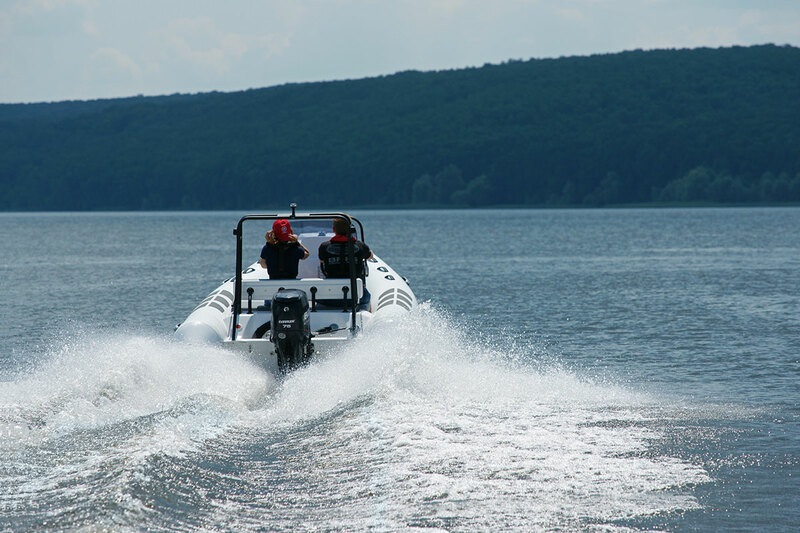 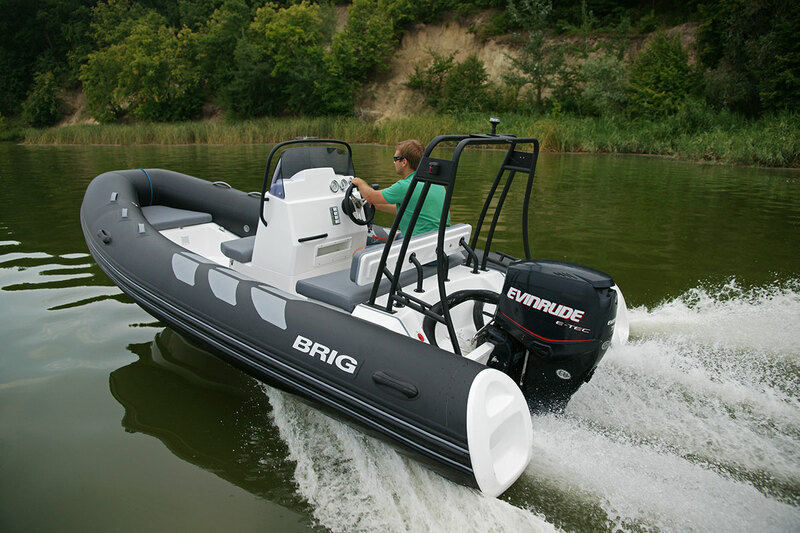 The BRIG Navigator N485 Rigid Inflatable Boat is the latest addition to the highly regarded Navigator range. 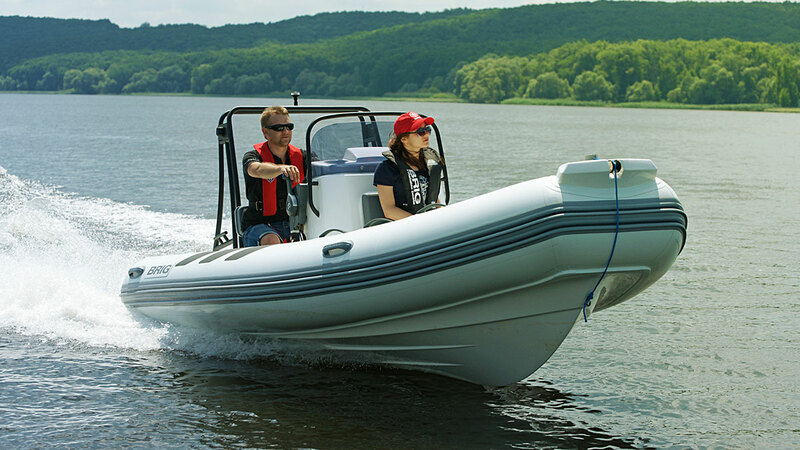 The N485 retains the generous 459cm beam as its larger family members, and the same exceptionally comfortable and dry ride. 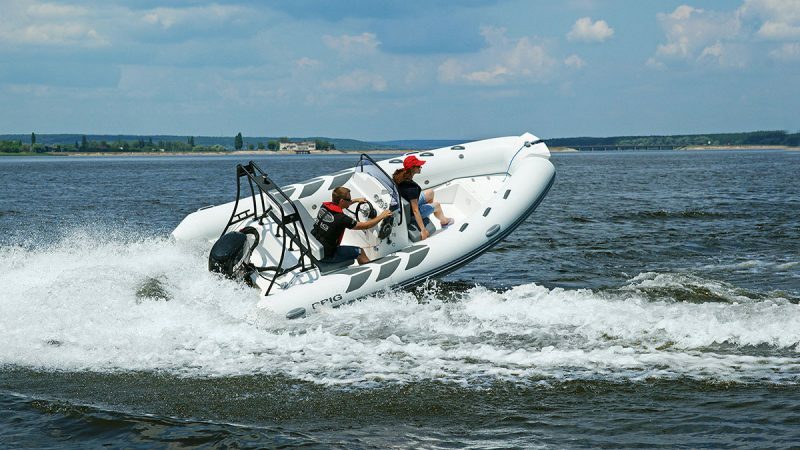 With plenty of under-seat storage and seating for five, the N485 is the ideal support boat for a sailing fleet or those who are seeking a safe and affordable family leisure boat.